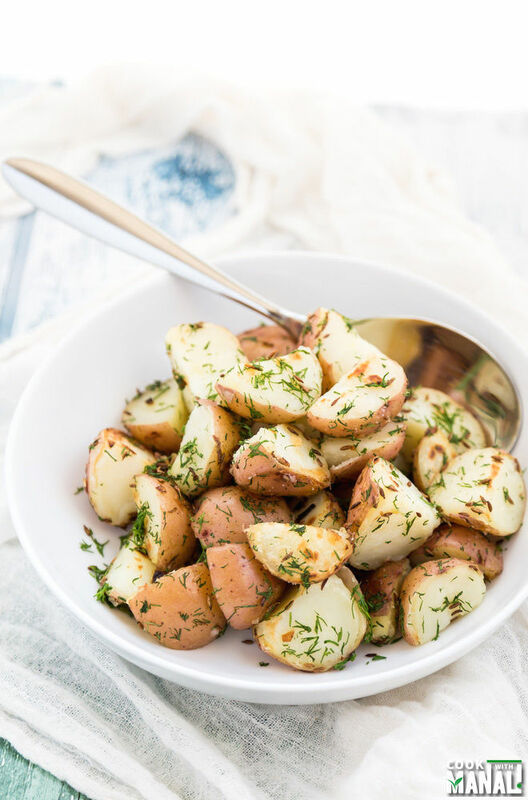 The BEST EVER Salty Herbed Smashed Red Potatoes are the perfect side dish! Smothered in tasty herbs and chunky salt, these are finger-lickin' good! Smothered in tasty herbs and chunky salt, these are finger-lickin' good!... When selecting potatoes (such as russet, golden, and red) look for very firm potatoes -- those that are on the soft side or have a green tinge are to be avoided. Now, let's have a little convo about sweet potatoes and yams. Directions. In a skillet, heat oil over medium heat. Add potatoes; cook for 10 minutes, stirring occasionally. 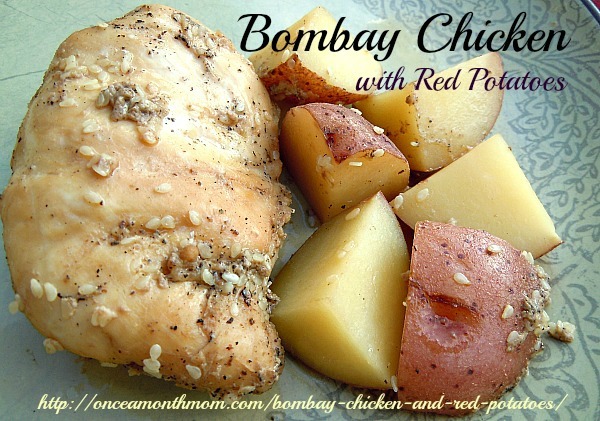 Stir in remaining ingredients; cook and stir 5 minutes longer or until potatoes are browned and tender.